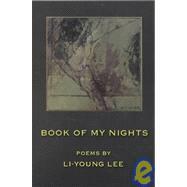 Book Of My Nights (american Poets Continuum) By Li-young Lee. 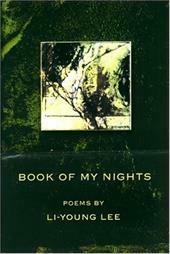 Products with ISBN 9781929918089 were listed on the following websites. Product prices are accurate as of the date/time indicated and are subject to change.